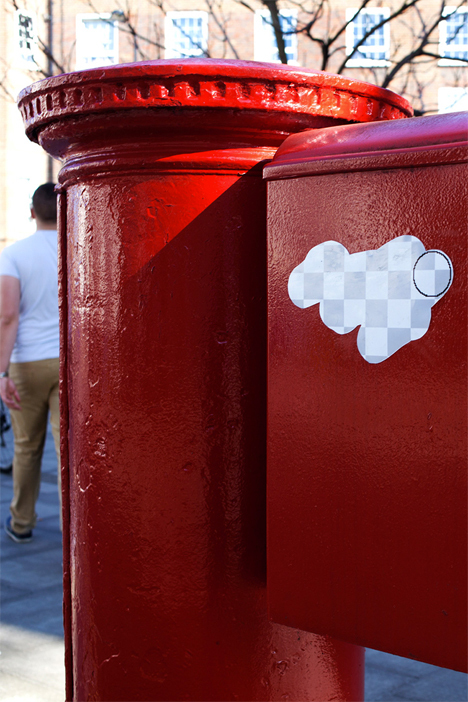 In another case of Photoshop invading the real world in three dimensions, giant erasers are appearing all over urban surfaces in London. 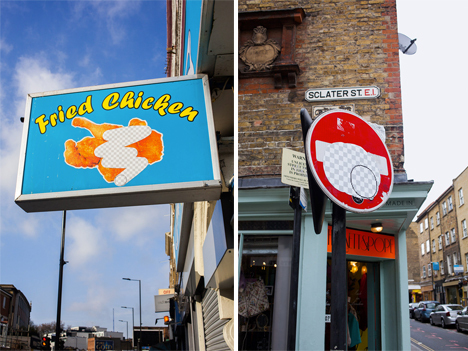 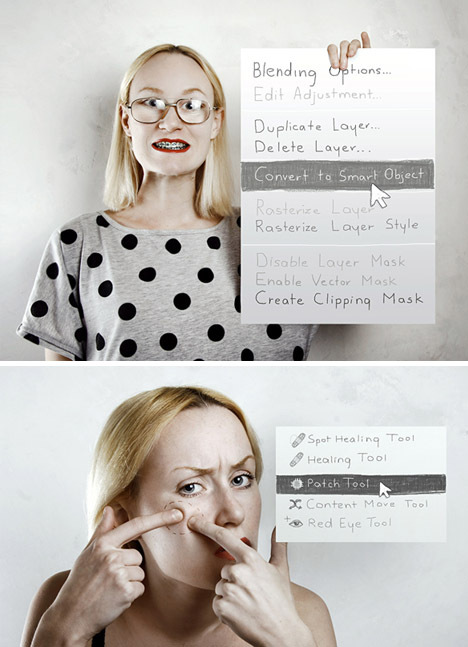 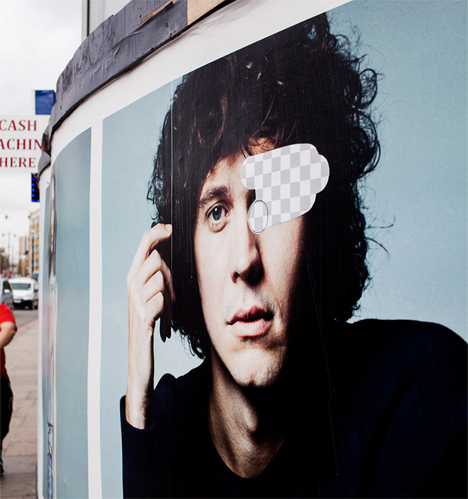 Murals, street signs, billboards and trash bins are among the objects getting the Photoshop treatment with ‘Street Eraser,’ a joint project by artists Guus Ter Beek and Tayfun Sarier. 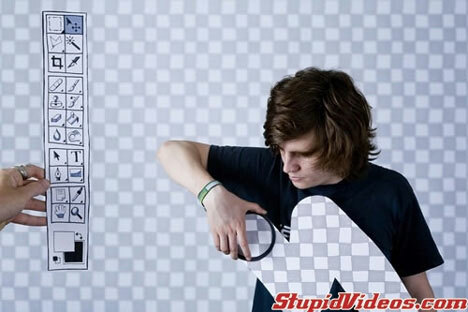 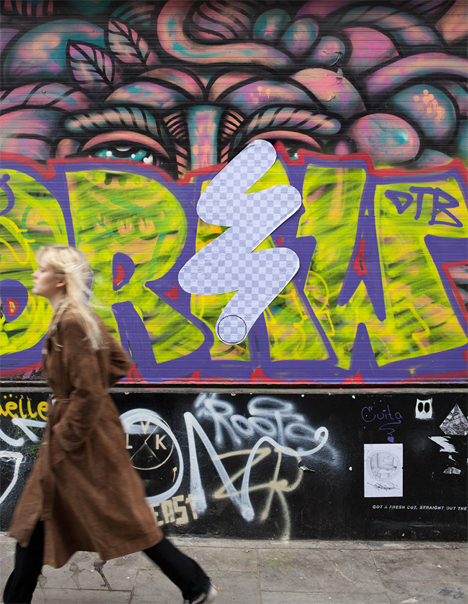 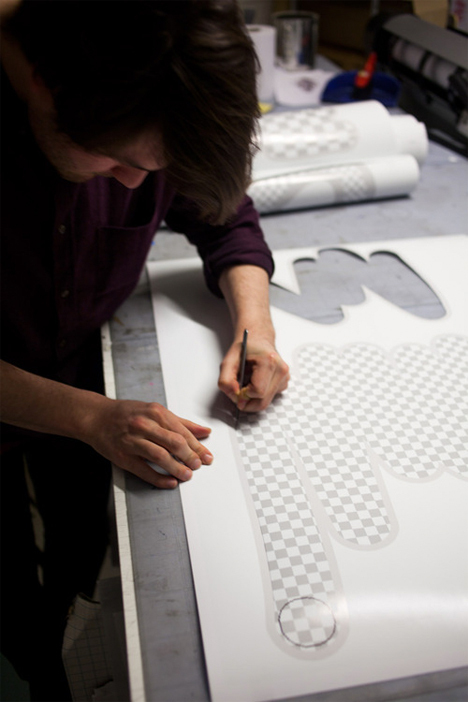 The installation consists of a series of handmade stickers plastered all over the city, featuring the gray and white checkered pattern that appears when you erase something in Adobe Photoshop.